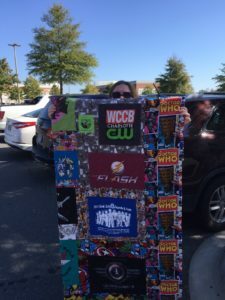 I’m so happy you got the quilt! You are loved by your friends & nothing shows it more than this gesture!!! Happy snuggles to you! Love it! 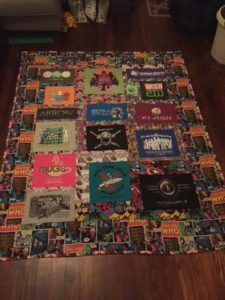 What a great post about this great quilt! You are a wonderful lady and deserve all the love you receive! I missed this but I’m crying reading this.